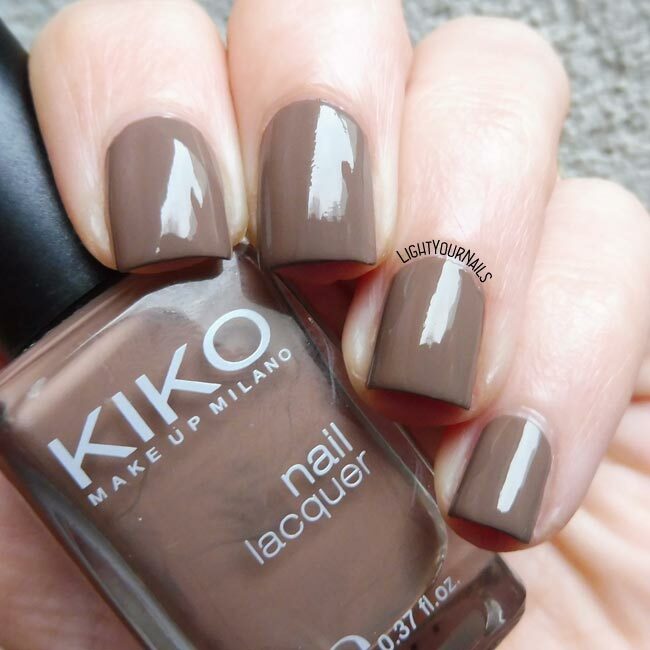 Kiko 322 Caffelatte | Light Your Nails! Yet another quick blog post after coming back from a job interview. I already know I didn’t pass because they were looking for some specific features that I miss. Anyway, on my nails I have Kiko 322 Caffelatte, from the old range that Kiko decided to discontinue a while ago. Colour is a caffelatte indeed! Not much brown, almost taupe. Application is easy but honestly old Kikos were a hit. Drying time is quick and the finish is glossy. This is a good office shade and I now would love a hot chocolate, although that is much darker! What do you think of this colour? Do you like it? 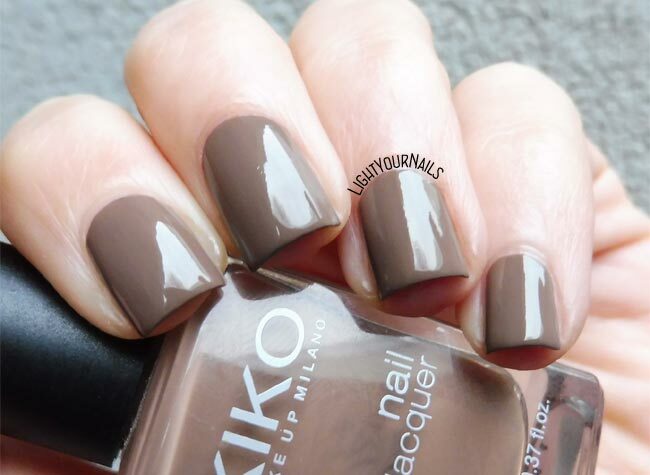 This is the perfect milk chocolate color! Sorry to hear your interview didn't go so well. Fingers crossed for he next one. the perfect job is out there. It just has to find you. Meanwhile, your nails look fab. There is nothing like a fabulous neutral creme! Good luck with your continued job search. It reminds me of a latte! So creamy and smooth! Bello questo colore, mi fa venire più voglia di cappuccino!! Ahah vero?! A me di cioccolata!